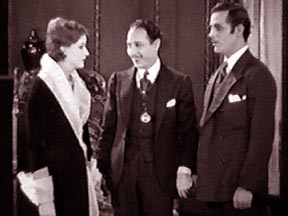 Robledo meets Elena at a party in Paris and falls in love with her. The next day, Robledo finds out that Elena is married to his friend, Blanca. 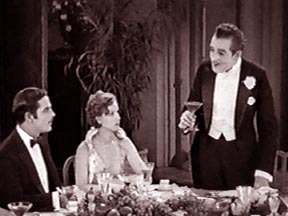 Elena's former lover, Fontenoy, commits suicide at a party he has hosted in her honor. Disgusted, Robledo decides to return to his work in Argentina, but Elena begs him to let her go with him. 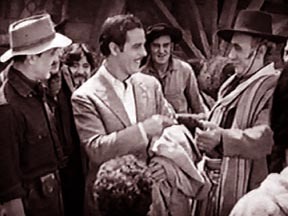 Robledo leaves Elena and returns to the peace of his good friends and co-workers in Argentina. 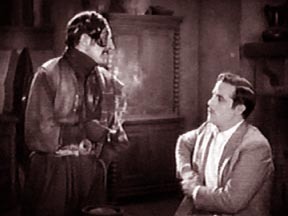 Robledo warns his nemesis, Manos Duras, about stealing horses and enticing his workers to leave. Elena accompanies her husband to Argentina to visit Robledo and attracts the attentions of all of the men, including Manos Duras. 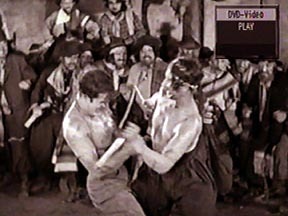 However, when Manos Duras forces his attentions on Elena, Robledo fights him in a duel with whips. 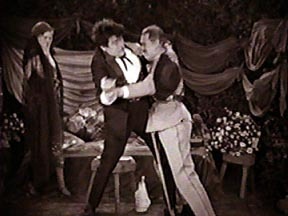 The good friends Canterac and Timoteo fight over Elena. Manos Duras has blown up the dam Robledo was building, and the torrential rains have made it impossible to save what was left. Robledo tells Elena he is defeated and will go with her anywhere. 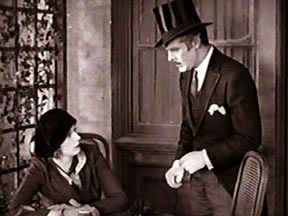 Years later, Robledo finds Elena destitute in Paris and unable to recognize him.